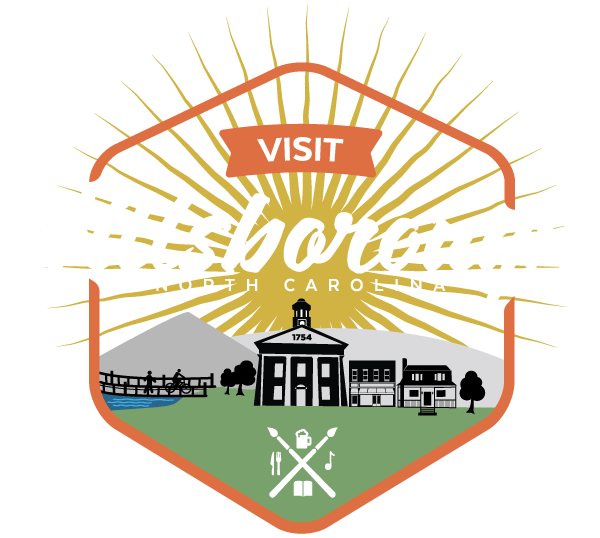 Hillsborough Heights Park is a town-owned and -maintained tot lot located at 510 Terrell Road. The land was donated to the town, and playground equipment was installed on the lot in 2006. The neighborhood park also has two picnic tables and a grill. The park is open to the public during daylight hours.